This is a cling mount rubber stamp that's ready to use with your acrylic block. The stamp is made with the highest quality red rubber, trimmed and mounted on cling foam. 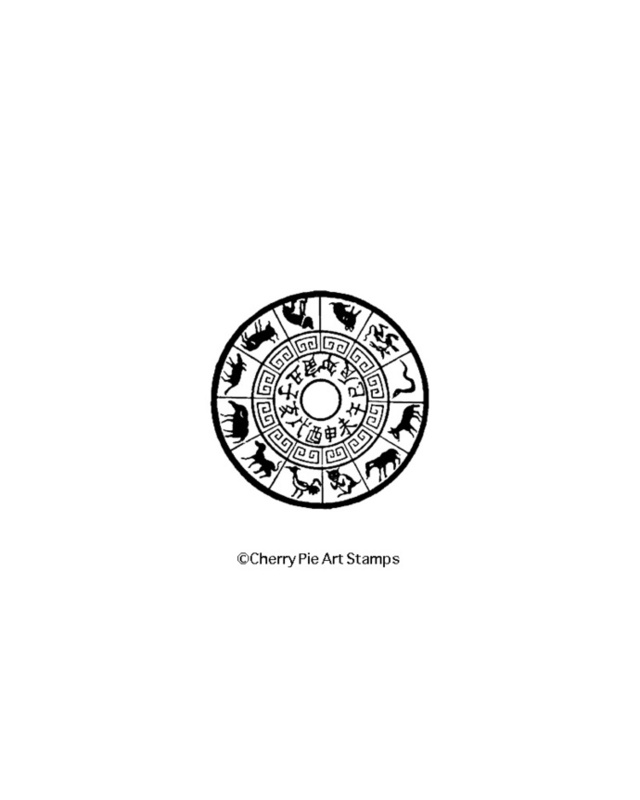 Made in the US by Cherry Pie Art Stamps ©1991-2018. The size of this image is approximately 1-3/8"
Single stamps are cut out from the sets therefore they are the same size. Check the sets too for matching images! * each item is hand stamped (no mass production and no mechanical printing of any kind is allowed). * each item for sale must give credit to Cherry Pie Art Stamps somewhere on your creation and/or in your listing.